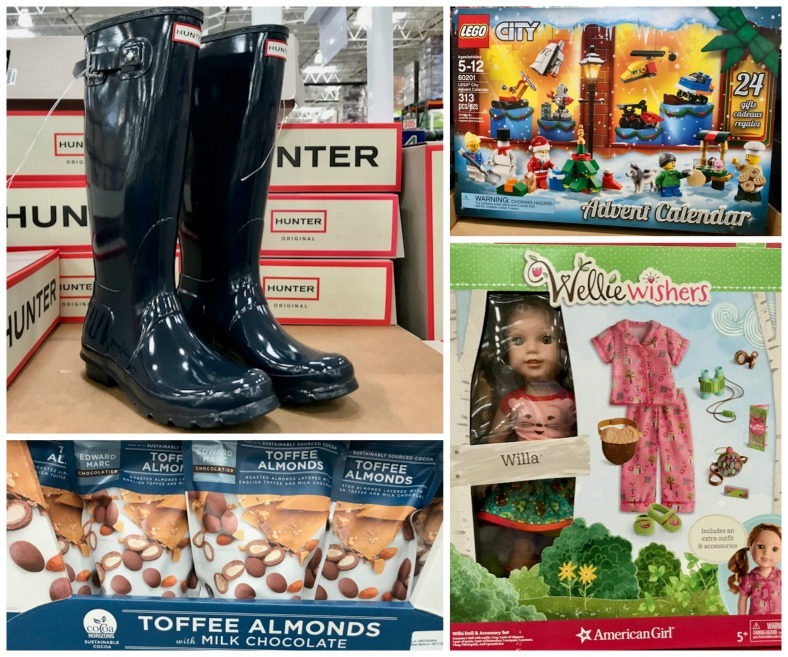 Costco in October brings lots of new toys and gifts for the holidays. 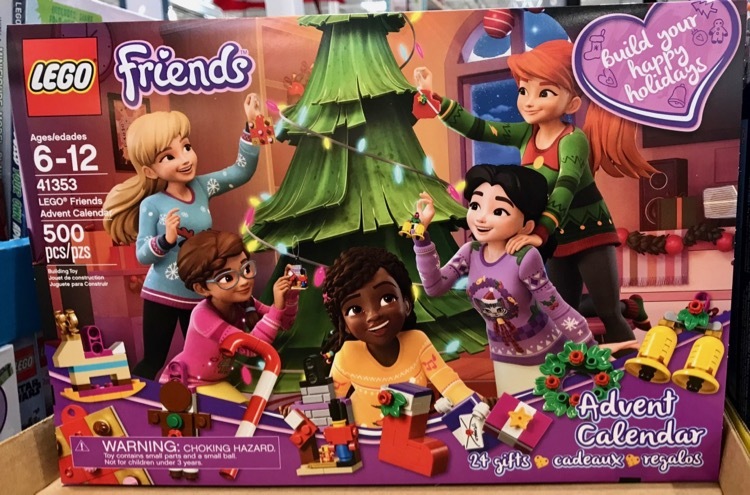 The Christmas decorations are stocked and we see lots of fun new food options. A new coupon book was released and the prices are valid through October 28th. 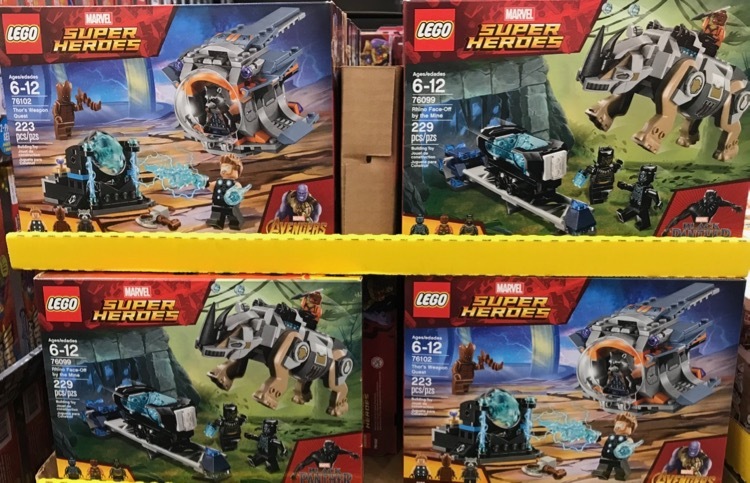 Here is a fun peek at the great new items, deals and markdowns I found at Costco for October These items were found at my store in Covington, WA. Keep in mind that Costco prices may vary a little by region. 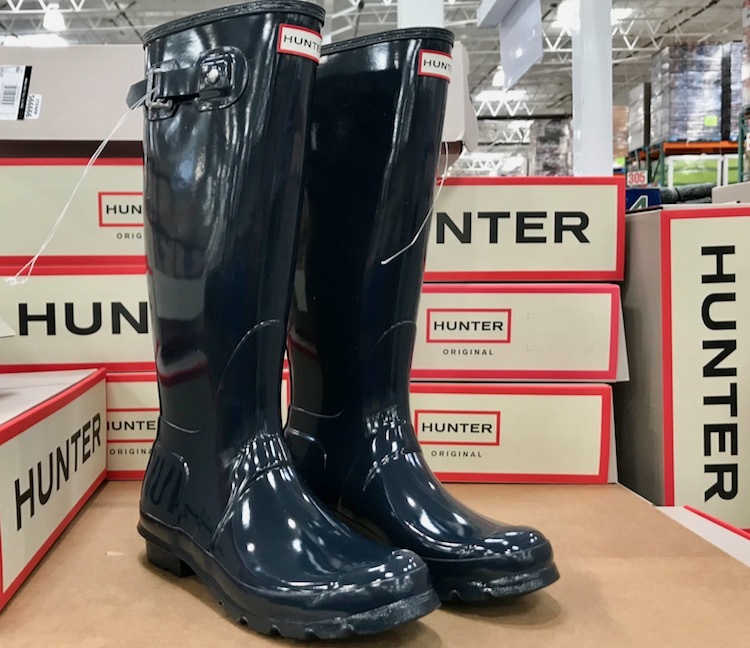 Probably the hottest Costco items this month is the Hunter Original Gloss Tall Rain Boots for women. These are selling for $89.99. 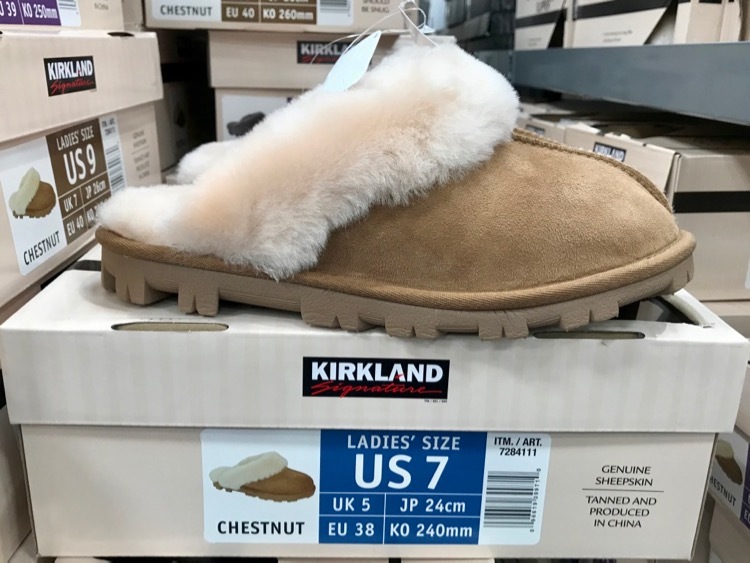 Costco has their Kirkland Signature brand of Ugg-esque looking slippers for only $19.99. These are really nice and they look super cozy too! 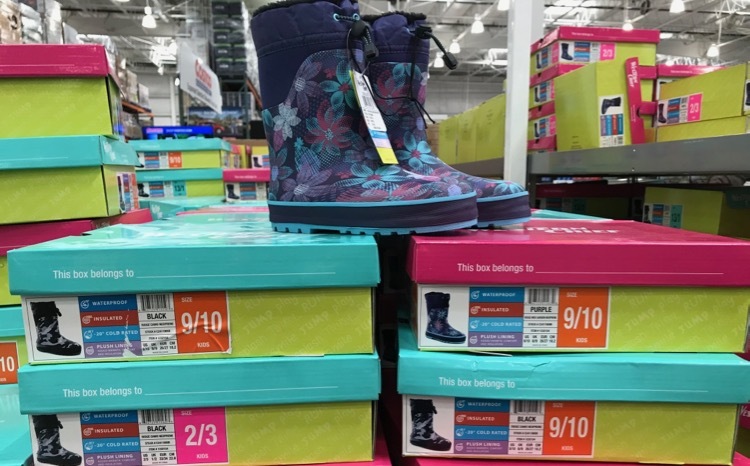 Western Chief boots for kids are $19.99. 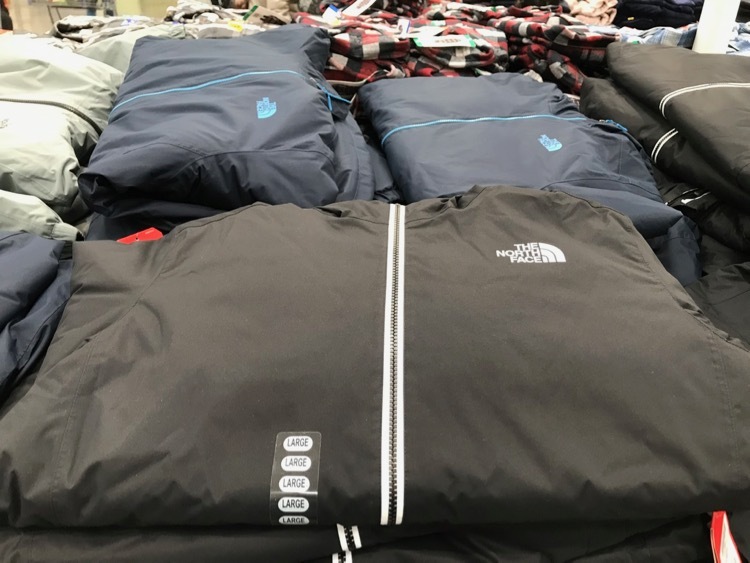 Men’s The North Face Quest Insulated jackets are $139.99. 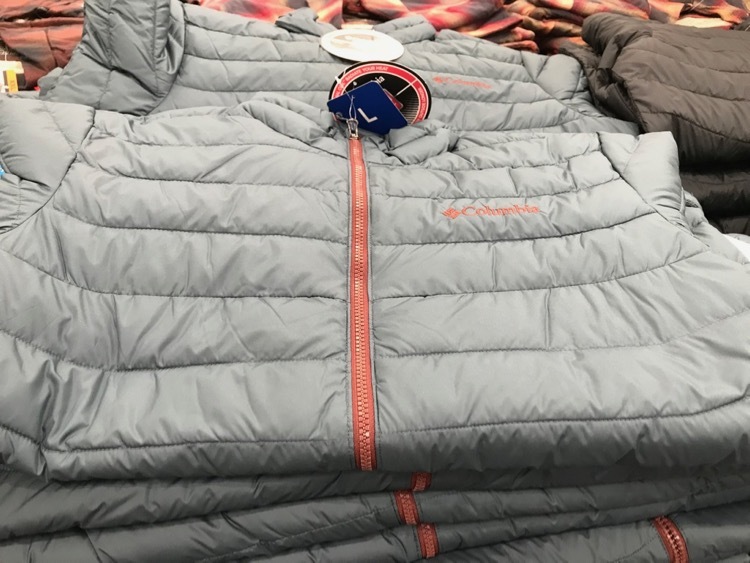 Men’s Columbia insulated jackets are only $49.99. 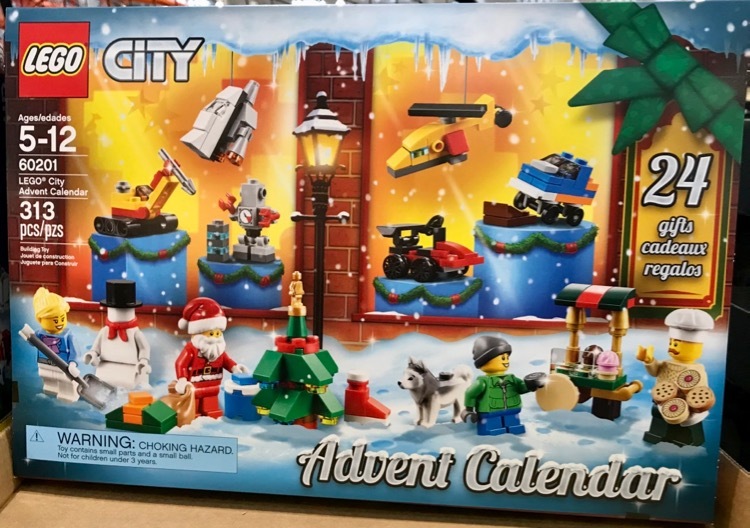 Costco has the popular LEGO Advent calendars (City & Friends) for only $22.99. 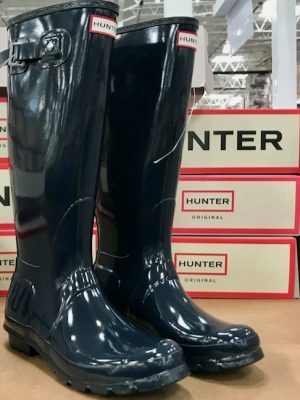 These retails for $29.99. 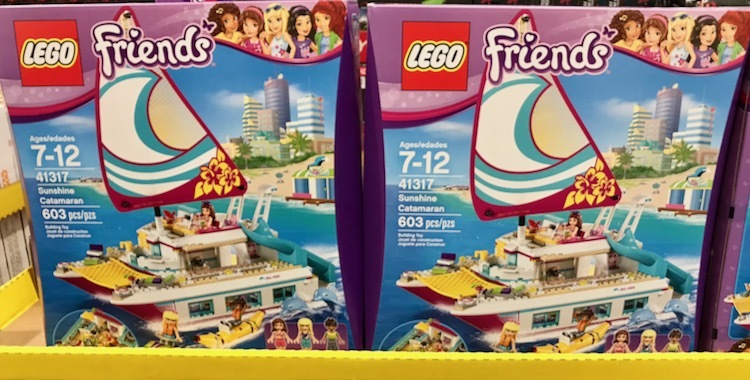 They also have Duplo sets for the younger crowd for $17.99. 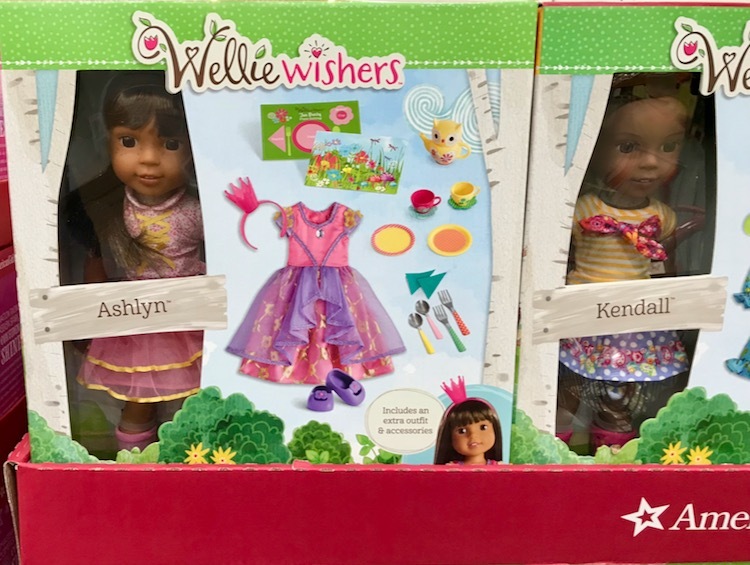 American Wellie Wishers doll sets are $79.99. 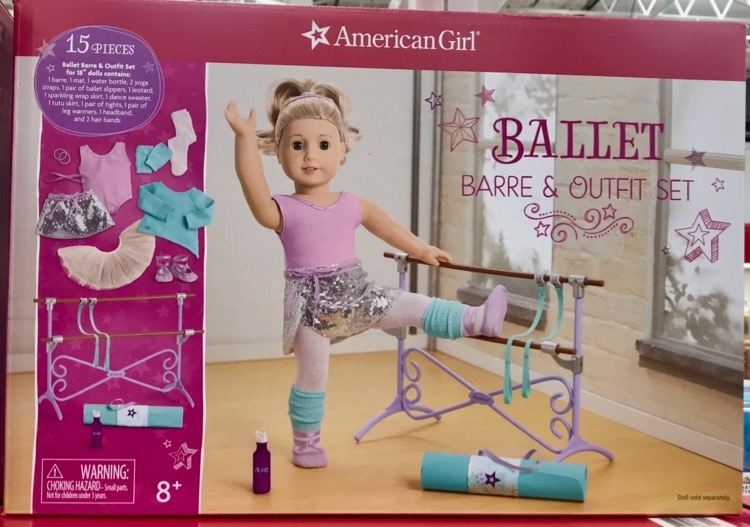 The American Girl Ballet set is $69.99. My kids have always loved Laser Tag. 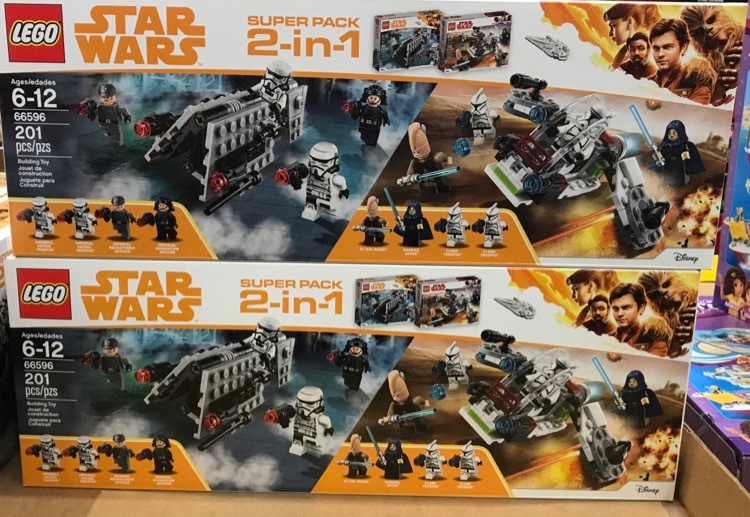 This is a great set for 4 players for only $39.99. 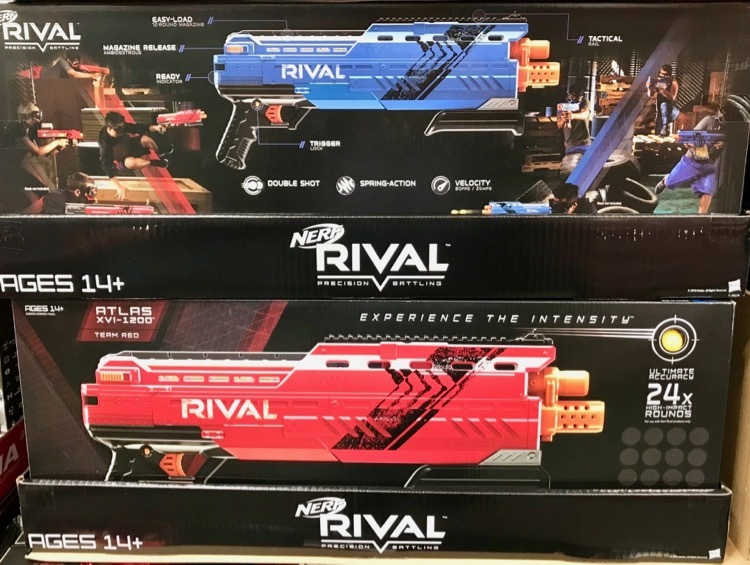 These Nerf Rival Blasters are $26.99 each. 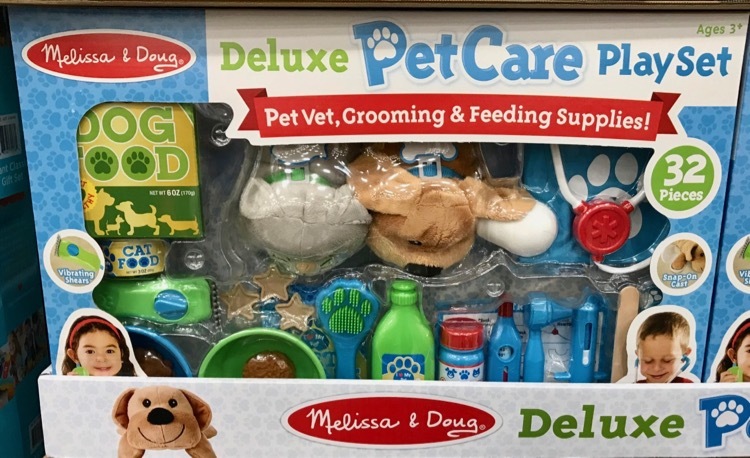 This cute Melissa & Doug Deluxe Pet Care Playset is priced at $26.99. 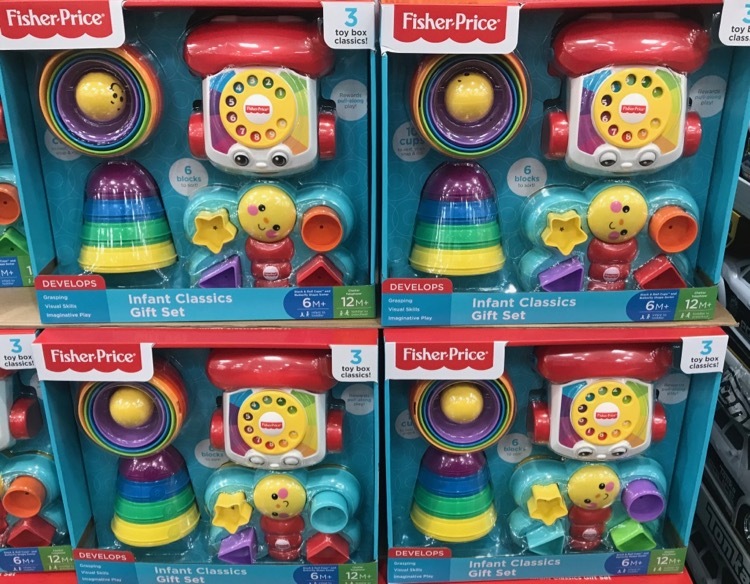 The Fisher-Price Infant Classic Gift set is $16.99. 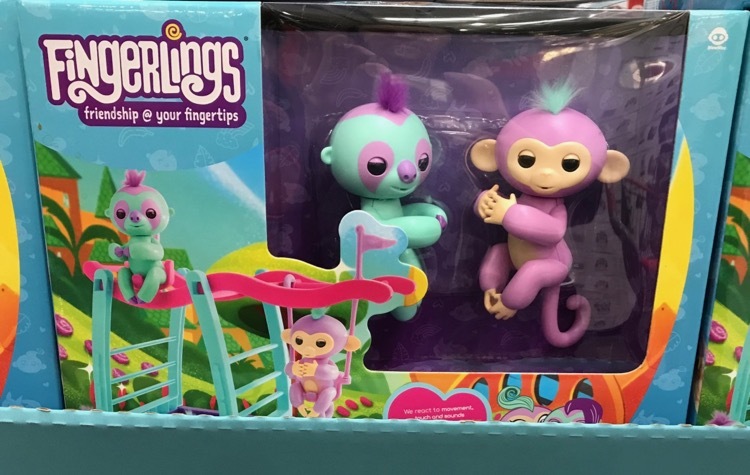 Pack of two Fingerlings is $26.99. 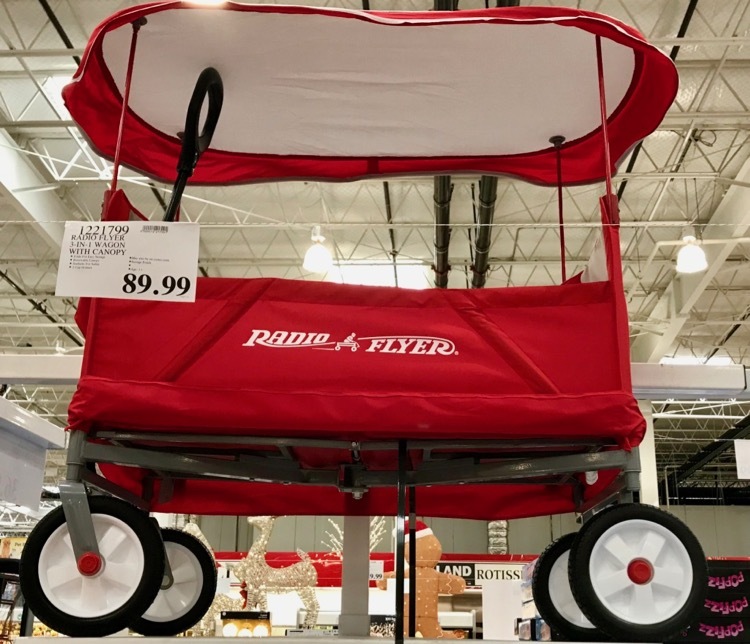 Fun Radio Flyer wagon is priced at $89.99. 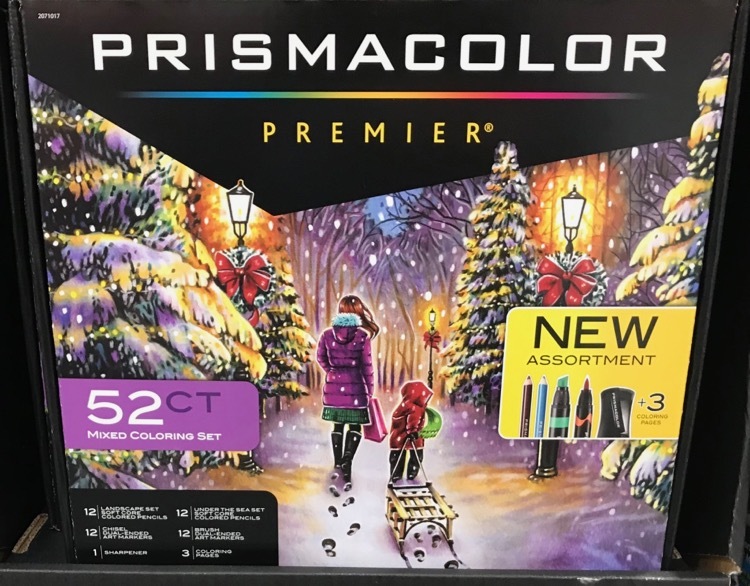 If you have an artist in your family, this 52 count mixed coloring set by Prismacolor is really cool. I love checking the book department, they bring in lots of great books for the holidays. 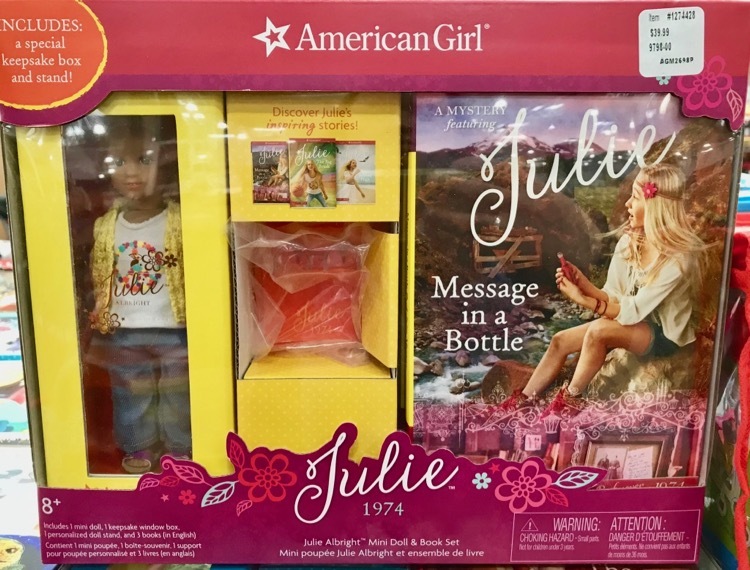 These American Girl books and doll sets are cute. 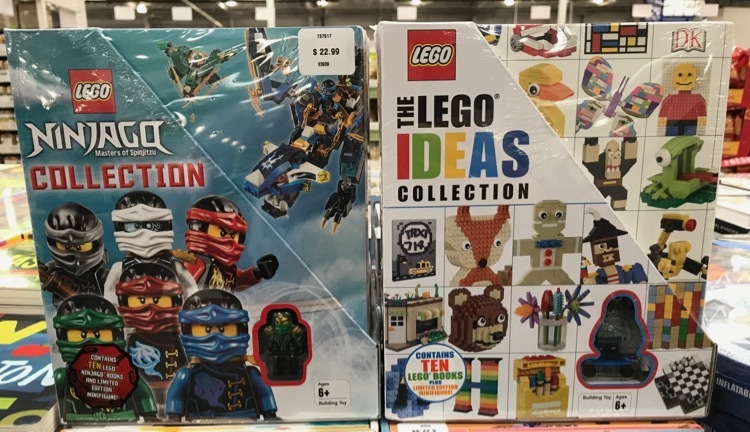 Fun LEGO books, they have several different varieties. 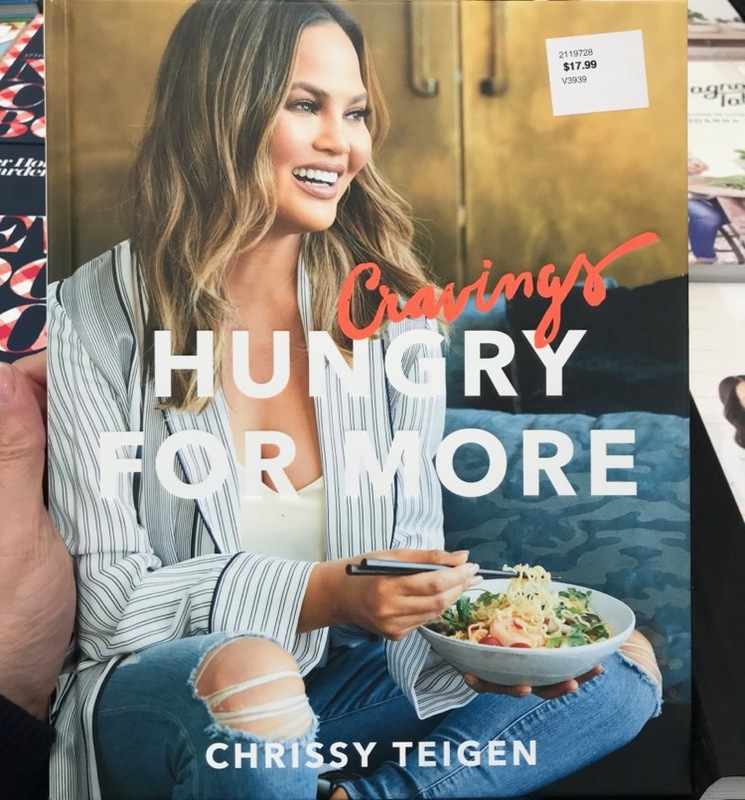 I have a weakness for cookbooks and this time of year they always have a great selection. 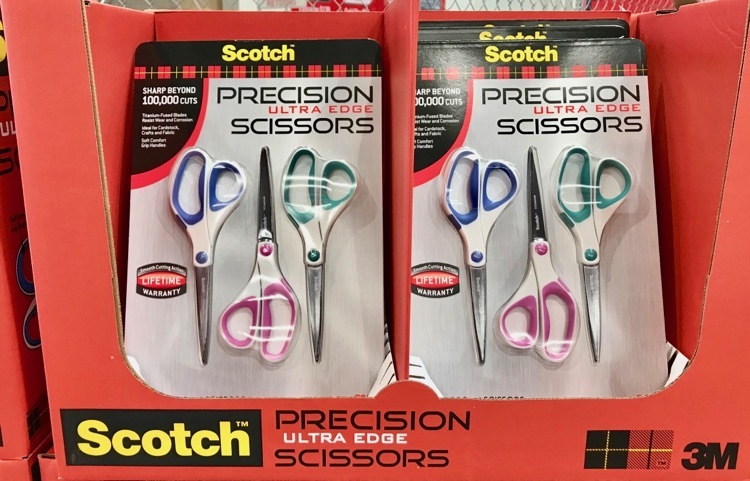 Super price on the 3-pack of Scotch scissors. 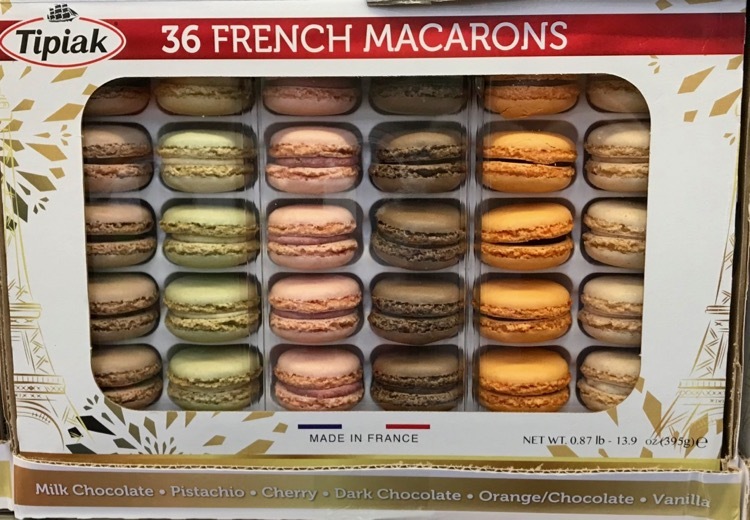 Save $4 off the regular Costco price and get them for $5.99. That makes them only $2 a pair. I’ve bought these before (twice) because we always lose scissors at our house. They work great! 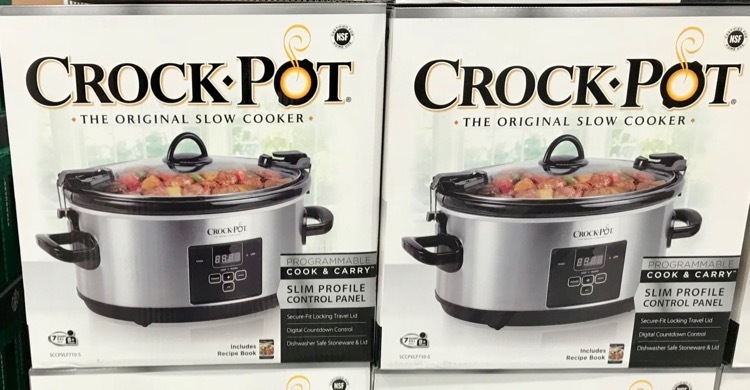 Nice markdown on the 7Qt Crock-Pot. Save $12 and pay only $27.99. You should see a bunch of new blankets which are great for gifting. 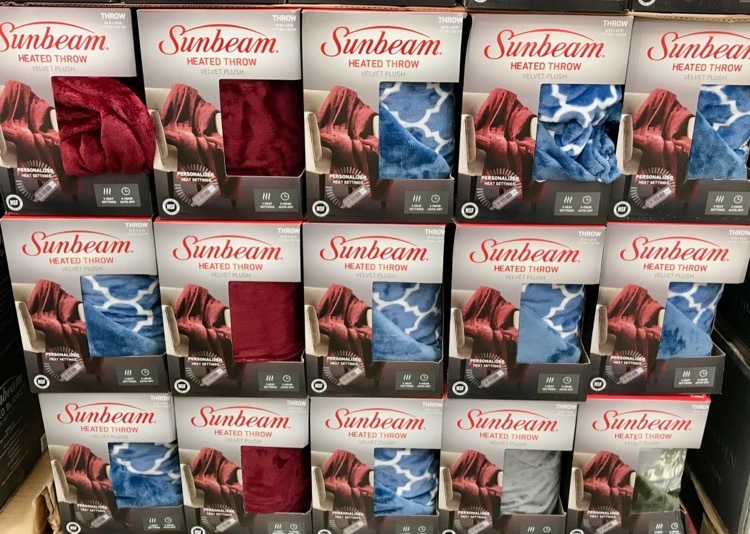 These Sunbeam Heated Throw is $29.99. I can already think of 3 people who would love to receive this as a gift. 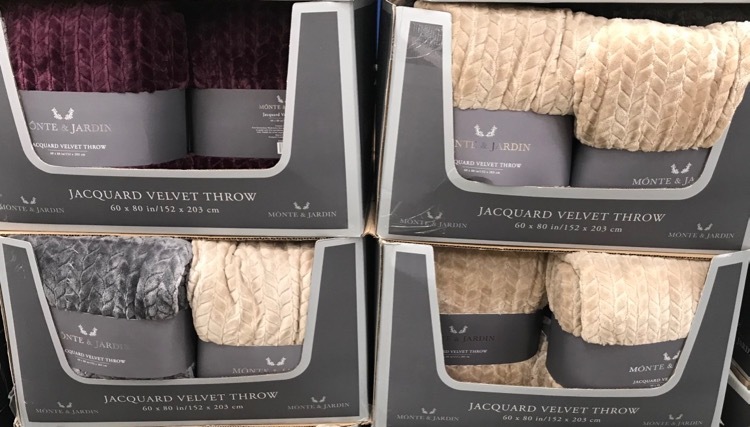 These Jacquard Velvet Throws are only $9.99. 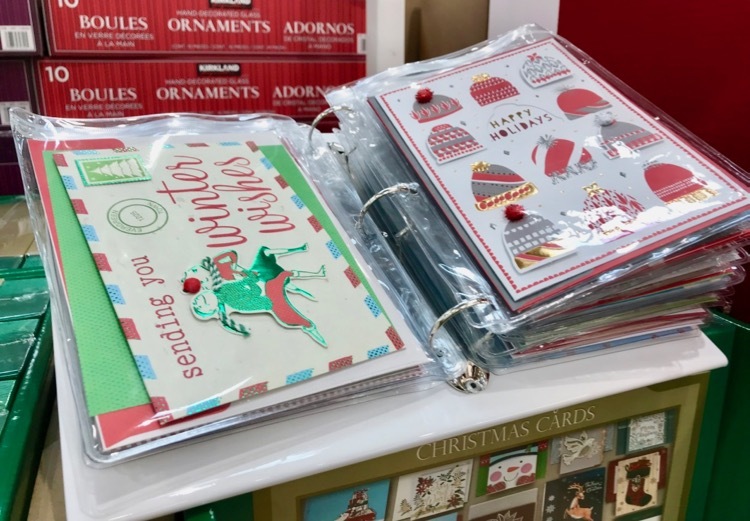 They have a fun pack of handcrafted holiday cards for $19.99. I have bought the everyday card packs at Costco before and I LOVE them! 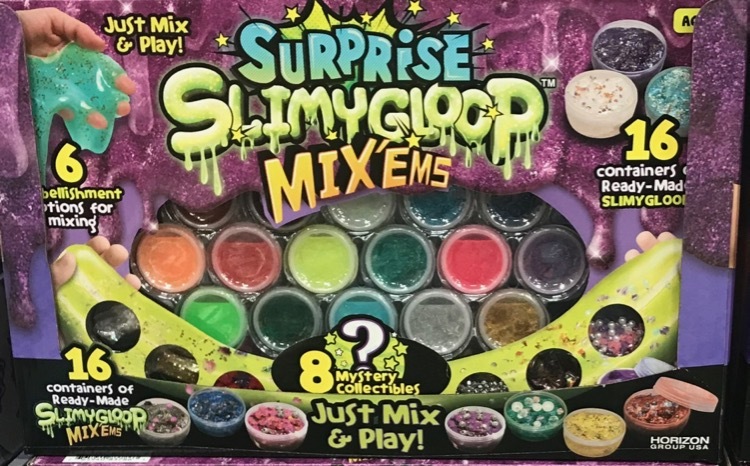 There are 30 cards in this pack, so it makes them only $.67 each. You can certainly get a pack of cards cheaper than this, but if you are looking for different cards that homemade looking, this is a great buy. We love the Command strips and hooks. 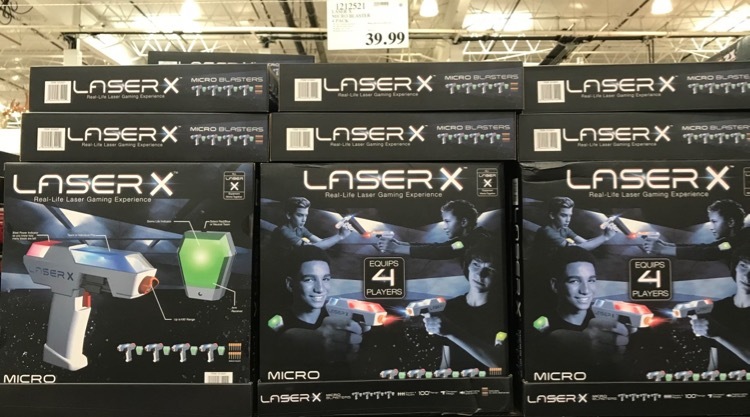 Pick some up at Costco! OOH! 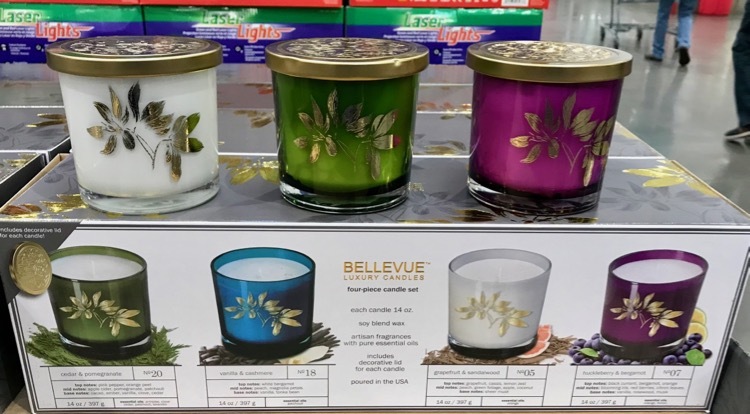 I loved this 4-pack of soy candles that would be great for gifting. You can easily separate them. They smell wonderful too. 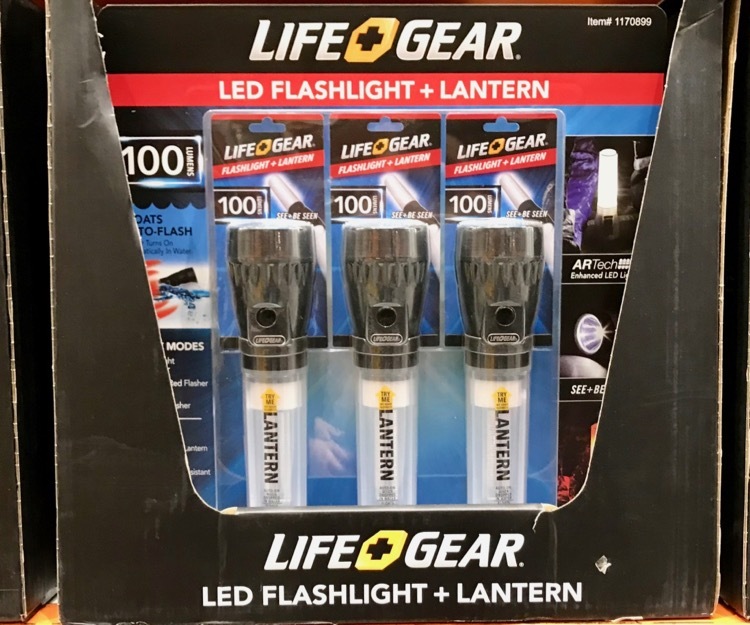 These are priced at $19.99 for 4, so that makes them $5 each. They are super pretty! OH. MY. GOONDESS. 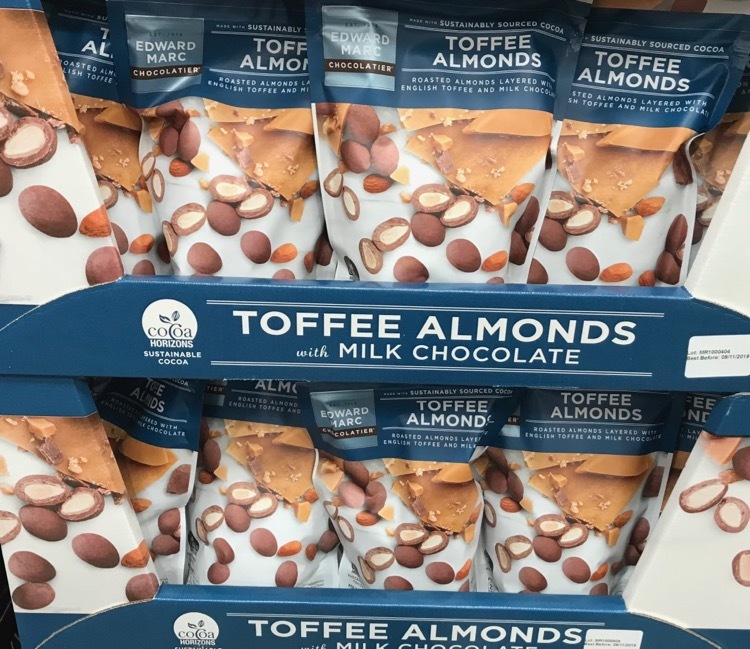 These Toffee Almonds with Milk Chocolate are $9.89 and worth every penny! 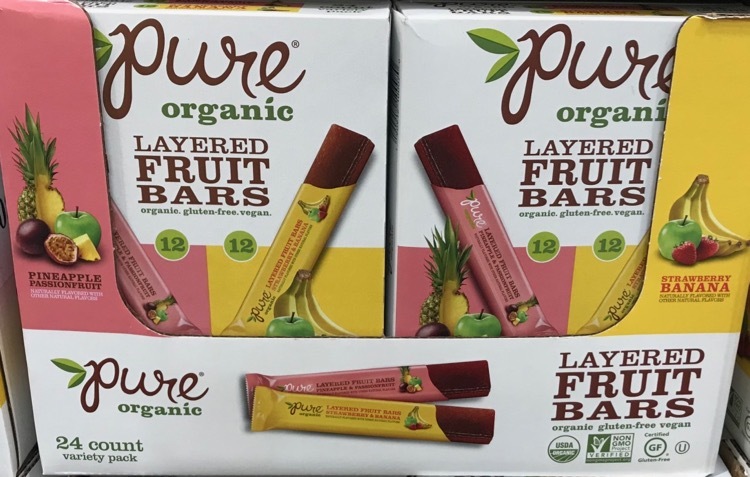 These Pure Organic bars have coupon savings on $3.20, it makes them only $7.79. 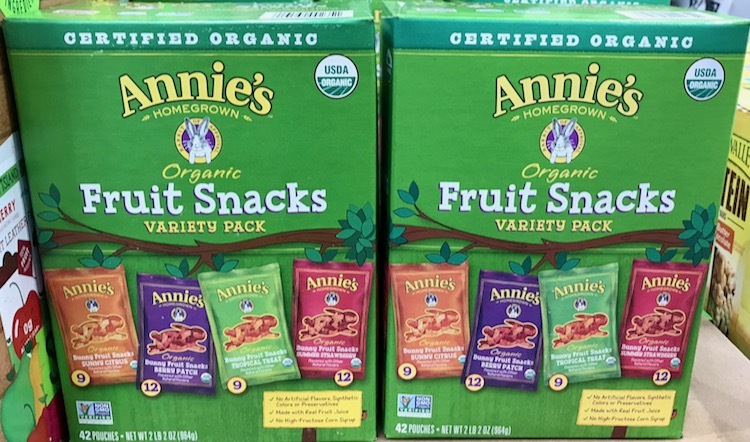 Nice coupon savings this month on Annie’s Fruit Snacks, only $9.99. 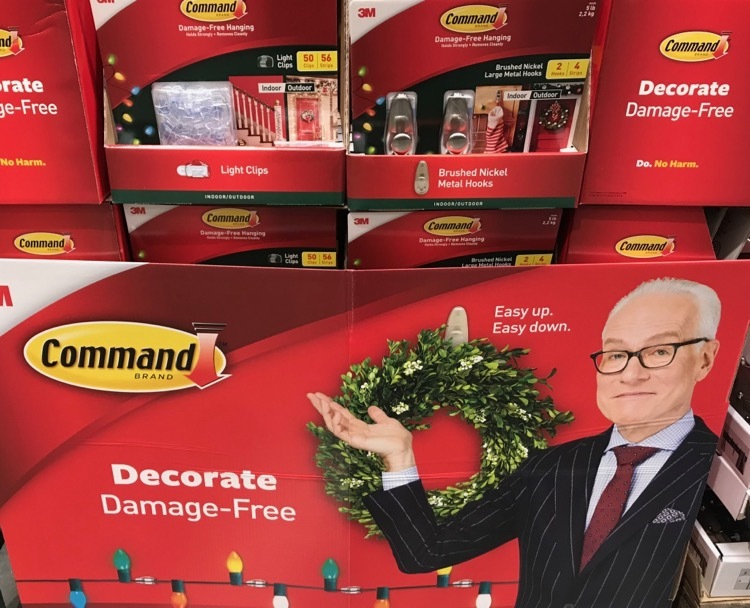 You are saving $5. 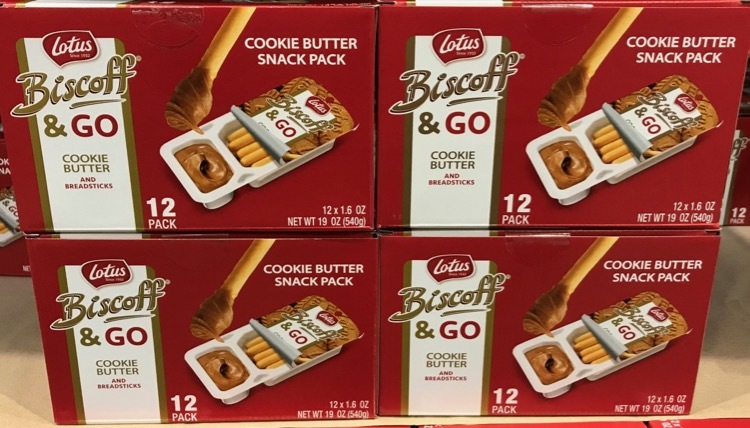 Here is something fun for all you Biscoff fans. 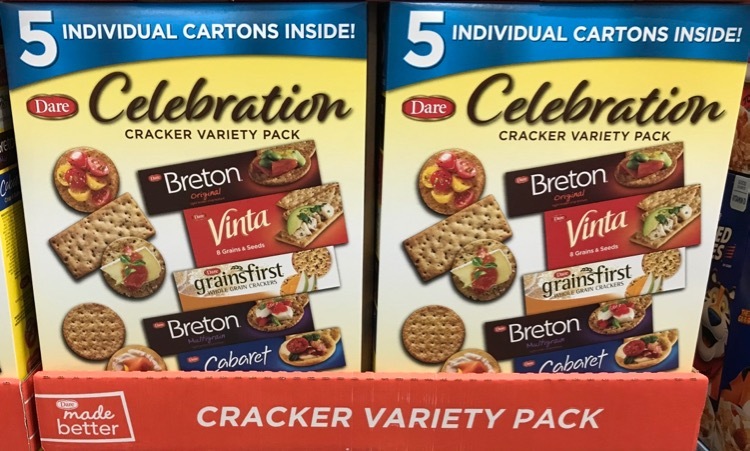 I’m a big fan of this cracker variety pack and I love this time of year because they always go on sale. 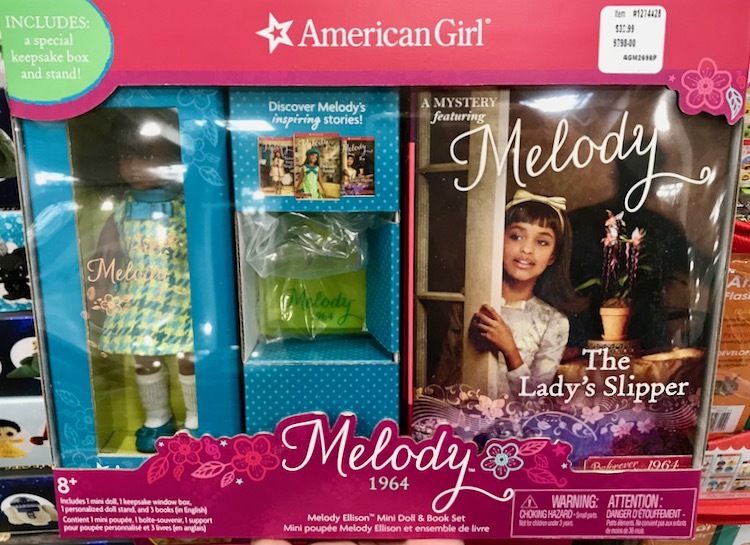 Get them for only $4.89, you save $3.00 off the regular price. 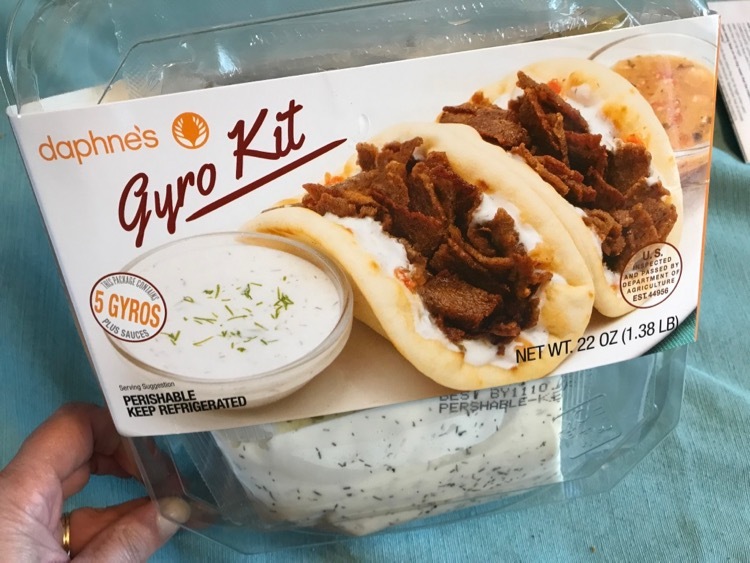 I picked up this new Gyro kit in the refrigerated section and it is really good! It was $10.99 and comes with everything you need to make 5 Gyros. We are a family of 3 now that all the older kids are off to college) so it was the perfect size for us. It cooks up super quick. I had dinner ready for us in just over 5 minutes. Easy peasy! 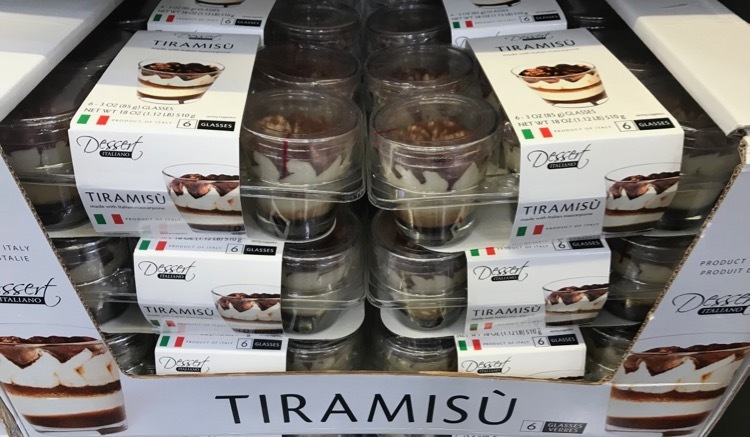 There are some fun specialty desserts in the refrigerated case right now too. 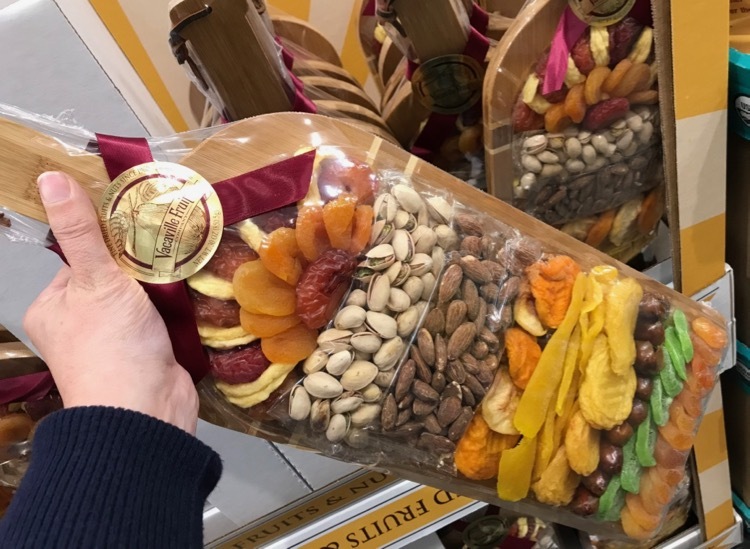 This cool fruit and nut board would make a fun gift, it’s $19.99. Another great gift idea are these Starbucks tumblers for $19.99. I’m pretty sure one tumbler at Starbucks costs $19.99, so this is a super deal. I know I’ve been focusing a lot on items that would make great holiday gifts (because that’s pretty much what is new at Costco this month), but I’ll focus on Halloween too. 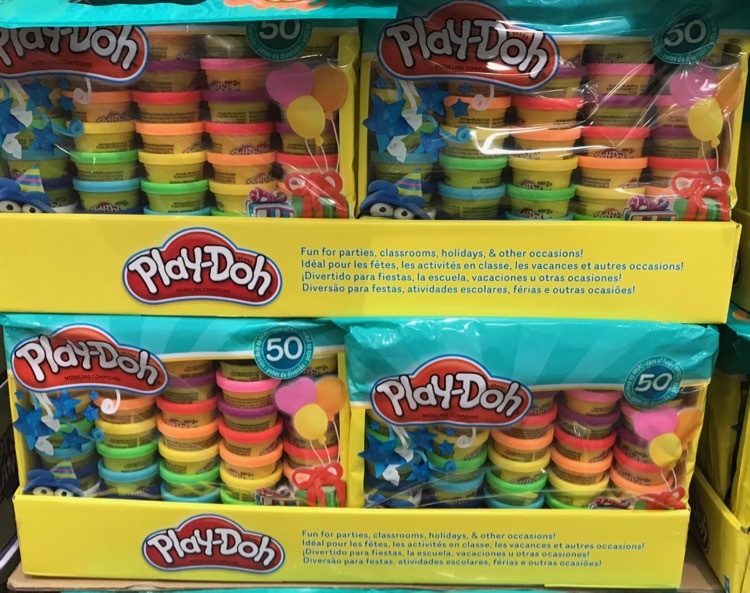 These fun Play-Doh 50-count packs are $9.99. If you are one of those cool people that give away full size candy bars for Halloween that are some nice deals at Costco this month. 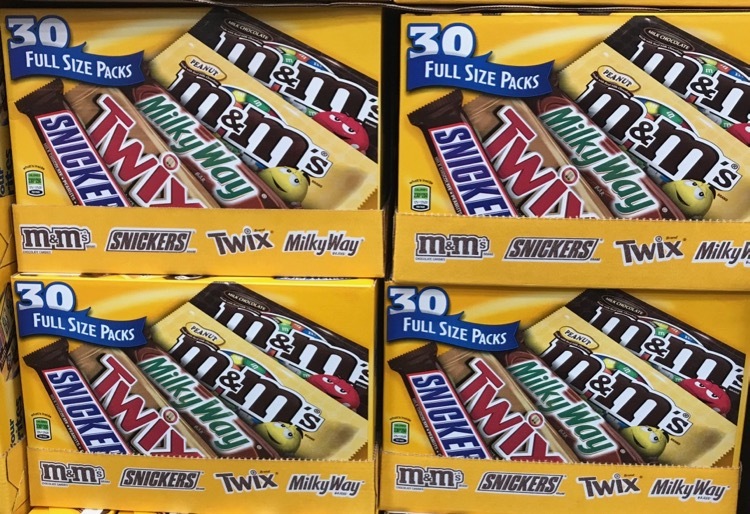 Get 30 m&m’s and Snickers for $13.79. You save $4.70. 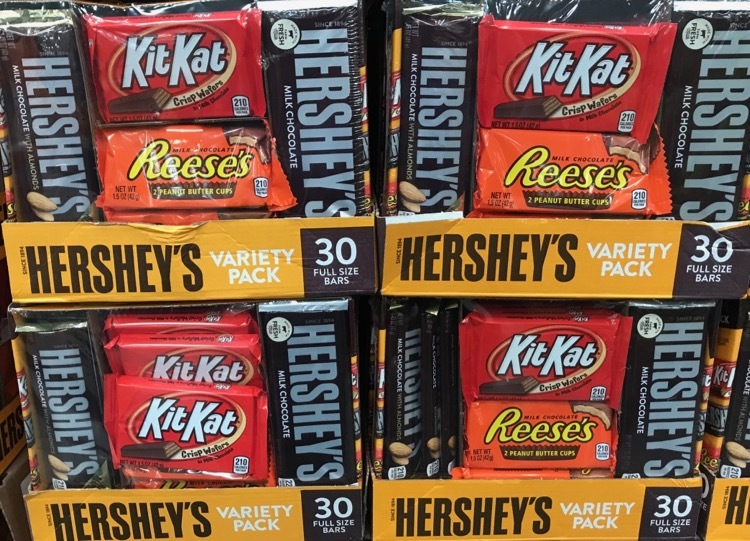 You can save $4.50 on the Hershey’s variety pack and get them for only $13.99. If you are planning a Disneyland vacation, make sure you check out my post of all the details on what is included with a Costco Disneyland package.